Cheers for Beer! Locals and Visitors can take a fun “beer-cation” and celebrate the 4th of July weekend at the 17th Annual Monterey Beer Festival. 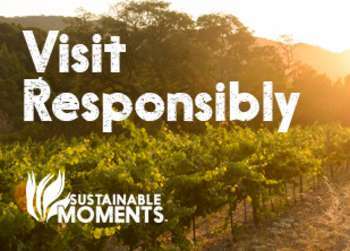 This fun Festival is returning to the beautiful lawns of the Monterey County Fair & Event Center on Saturday, July 7, 2018. The Festival’s 2018 Presenting Sponsor is Canna+Botanicals presenting cannabis information and more (no samples). Enjoy outstanding beer from around the world from a souvenir Monterey Beer Festival tasting pilsner included with admission. The festival will provide hundreds of beers to sample plus a variety of yummy food to pair with beers from dozens of breweries. This year, there will be an array of cars on display, too! 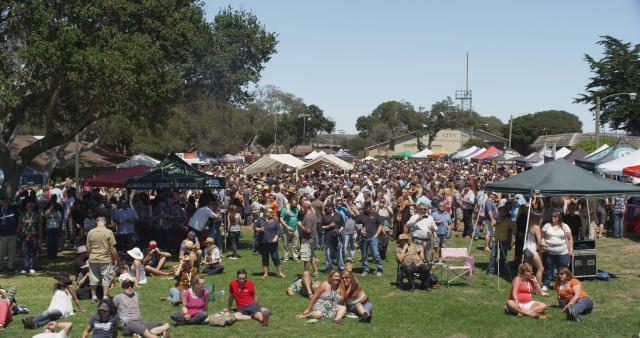 The Monterey Beer Festival attracted over 5,000 attendees last year who enjoyed all of the fabulous beers and food bites. Adding to the fun vibe, the event will feature music from several live bands, delicious food from many food vendors. There will also be special VIP ticket holder benefits including donut pairing, complimentary small bites, giveaways and more! Bring your friends, spouse, significant other, relatives, or just make some new friends at this friendly fun festival! 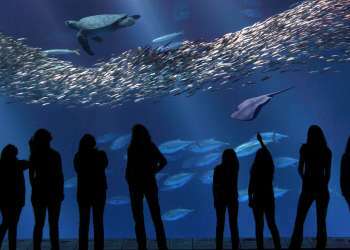 A not-to-be-missed event for anyone 21 and over, the Monterey Beer Festival benefits the non-profit organization, Monterey County Fair Heritage Foundation that raises money for scholarships and helps to maintain the Fairgrounds. Daze on the Green will provide a big dose of live rock & roll, creating a fun dance party with lots of classic favorites. The Spazmatics will perform great 80’s classics from New Wave to Pop Trash. The Beach’s DJ Fredo as MC will keep the fun going throughout the afternoon! 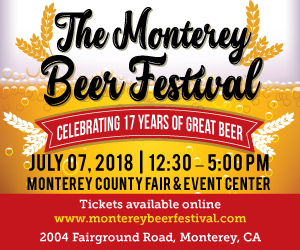 The Monterey Beer Festival is held at the Monterey County Fair & Event Center, 2004 Fairground Road in Monterey, from 12:30 p.m. - 5:00 p.m. for General Admission with 11:30 a.m. early entry for VIP Ticket Holders. Getting thirsty? Buy your tickets soon for great advance price discounts! General Admission Presale Price (through July 6, 2018) is $45 or $50 at the gate. Tickets are available in the online store at www.montereybeerfestival.com. VIP with 11:30am early admission Presale Price (through July 6, 2018) is $70 or $80 at the gate. VIP Ticket holders will have VIP Area In and Out privileges and private restrooms. Parking is $10 on site or nearby on Fairground Road. All Ticket holders must be 21 and over and show a current ID. Buy your tickets early and enjoy a great discount. Donations are tax deductible and let’s drink to that!